Carbon Coco: Does It Really Work? 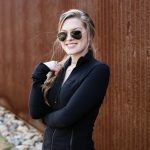 You’ve probably seen this product all over Instagram. You sit on your phone watching people brush their teeth with this black powder and think to yourself, “Does this stuff actually work?” Well, I tried it out and am here to let you know all of my thoughts on this fascinating new teeth whitening solution. 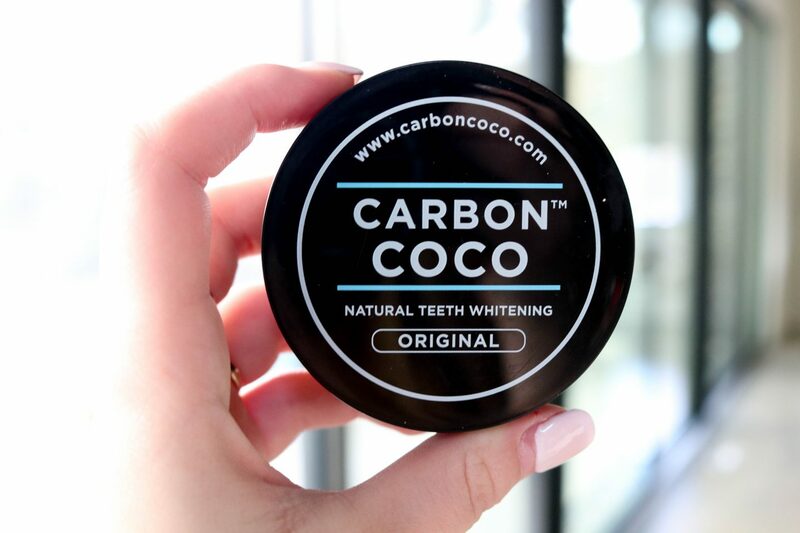 Carbon Coco is an Australian based company that specializes in natural teeth whitening products using activated coconut shell charcoal. I was very intrigued by this. I know activated charcoal has many different health benefits and is also great for drawing impurities out of your skin. 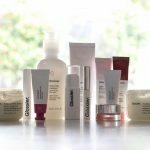 While I’m not surprised that this miracle ingredient has yet another benefit for us, I’m so excited about this product! I have bleach trays from the dentist that I’ve used to whiten my teeth some over the past couple of years, but they leave my teeth feeling extremely sensitive. So, I was extremely drawn to the fact that this whitening system is all-natural. 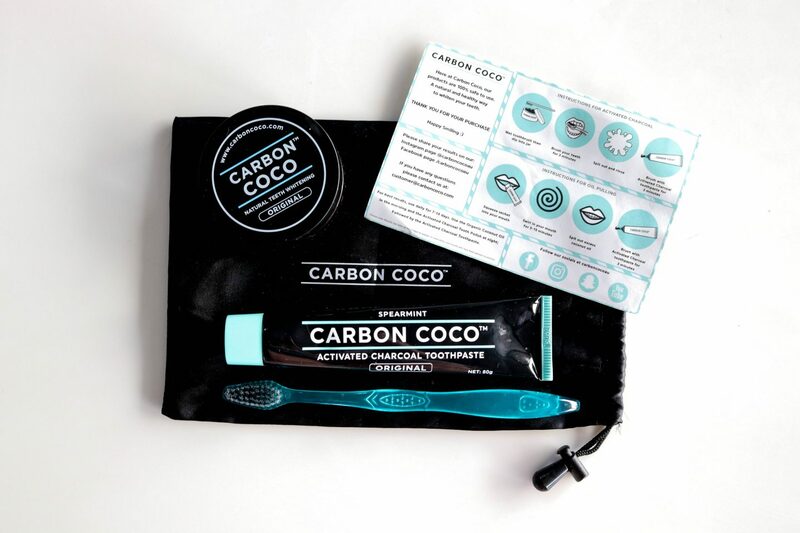 I tried out the Ultimate Carbon Kit which includes the tooth polish, tooth paste, and tooth brush. First, wet the toothbrush and dip it into the tooth polish. Brush for three minutes and rinse. Next, brush your teeth with the toothpaste for three minutes. To see full results, repeat every day for 7-14 days. Ideally, you do this process at night and then in the morning, only brush the toothpaste. I, personally, did the reverse because I knew that, at night, I would either forget or get too lazy to actually do it. I will say that six minutes is a long time to spend brushing your teeth, so be very gentle. You don’t want to irritate your gums. Although the products themselves aren’t very invasive, if you have at it at your teeth for six minutes, you’re bound to injure yourself. I really think if you use this product a couple times per week that your teeth would stay super white all the time. I stopped using it as frequently because I didn’t have the time, but I plan on getting back into this routine. Make sure to use code MEREDITH15 at checkout for an extra 15% off your order! 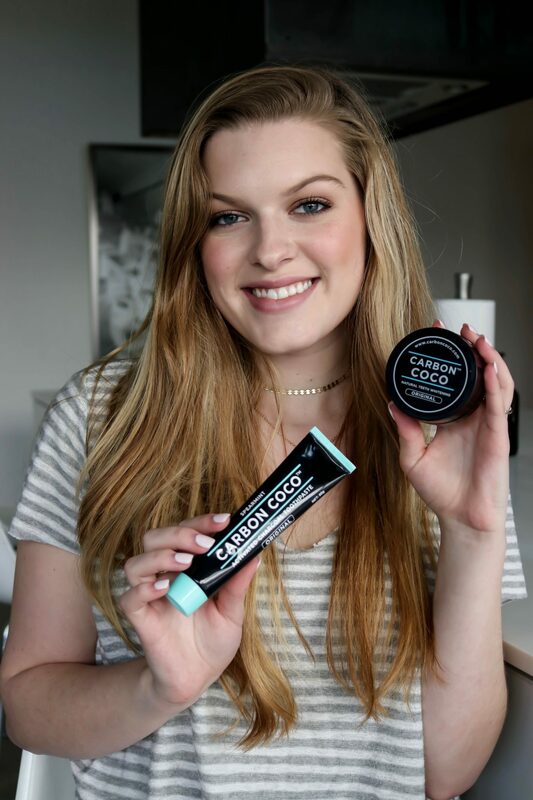 Thank you to Carbon Coco for sending me these products to try out!